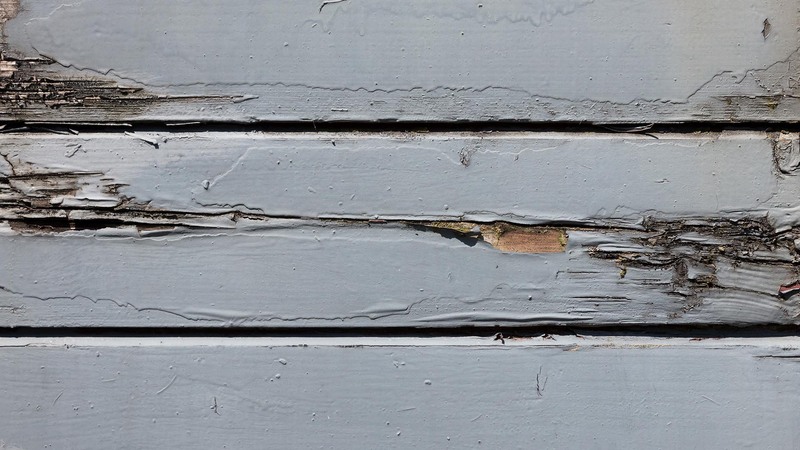 J Christian Geckle Construction offers a premier wood and fiber-cement siding installation service combined with a dry rot and termite damaged wood repair service that may be envied by many of our competitors, but is rivalled by very few. With over twenty years of combined experience, this skilled and dedicated approach that we take to all aspects of our wood installation and restoration service means that we will stand head and shoulders above our competitors in the Agoura Hills area. So, if you want to save yourself some time, energy and money then why not contact us today and our skilled team will get to work on helping your make your dreams a reality. Trust us, you won’t be disappointed. At J Christian Geckle Construction, we take what we do very seriously. 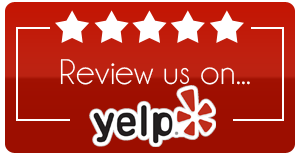 It is this dedicated and committed approach to the service we offer that separates us from so many of our competitors in the Agoura Hills area. In a competitive sector like the construction and siding installation industry, it is very important to offer clients a service that will meet their satisfaction. Our commitment to excellence means that we will never take any shortcuts in the pursuit of excellence for your home or commercial building needs. What’s more our guarantee of 24/7 availability combined with free quotes and a guaranteed promise of a licensed, insured and bonded service certainly contributes in this respect. Let’s face it, picking a siding for your Agoura Hills home is never easy. With so much to consider, it can often feel a little overwhelming. However, if you are looking for a type of siding that is the perfect combination of good looks, durability, ease of maintenance and affordability, then you really shouldn’t look beyond the fiber-cement siding service offered by J Christian Geckle Construction. 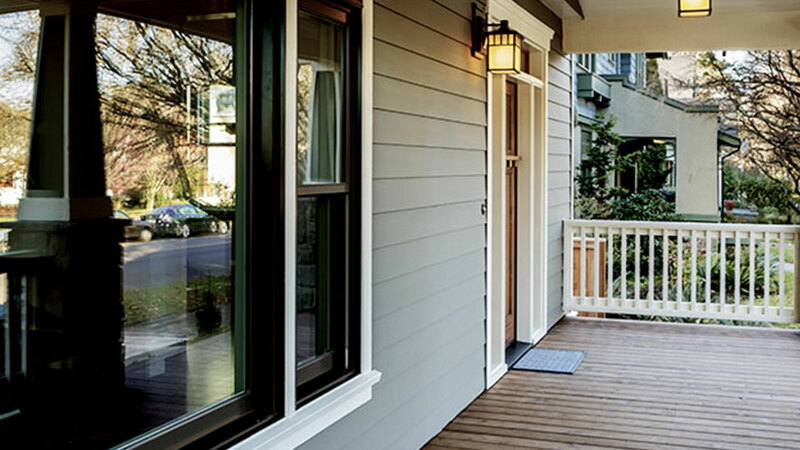 But what is fiber-cement siding? While it is true that wood siding provides homes in Agoura Hills with an array of benefits that can enhance the look and feel of their home, the reality is that two of the more practical benefits of this type of siding are often overlooked. The sheer availability of wood means that it can be installed quickly and effectively. Similarly, wood siding is very easy to replace should it become damaged. Both of these practical advantages really help make wood siding such an attractive option for homes of all shapes and sizes in Agoura Hills. Offering a family-run and fully certified general construction service that specializes in siding and wood damage restoration, there really is no cap to J Christian Geckle Construction’s potential. If you want a superior construction experience, call today and allow us to take care of everything.